Brows feeling a little unruly? 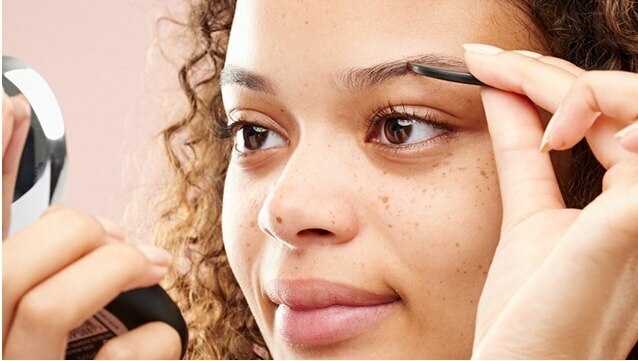 Discover what’s in our essential brow products and follow the five steps to eyebrow perfection. 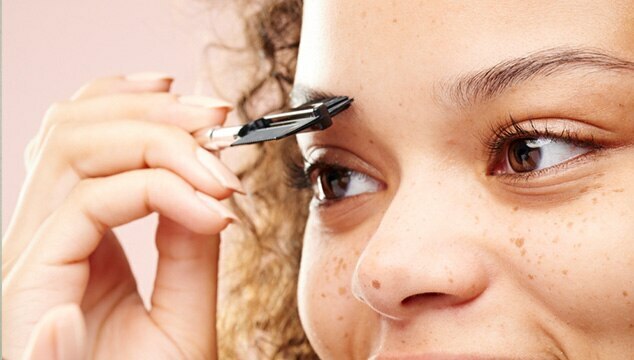 Take your tweezers and pluck any stray hairs between your brows, under the arch or on your temples. 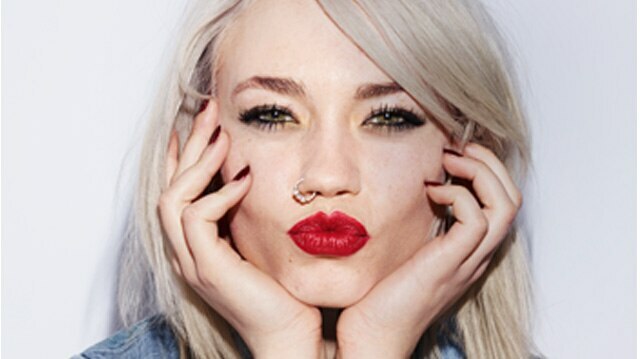 Try not to pluck too close to the brow or you’ll end up altering the shape. Define your brow shape. Use the lighter shade of the Brow Liner Kit to lightly outline your natural brow shape and define where hair is most sparse. Add fullness throughout the brow with thedarker shade of the Brow Liner Kit. 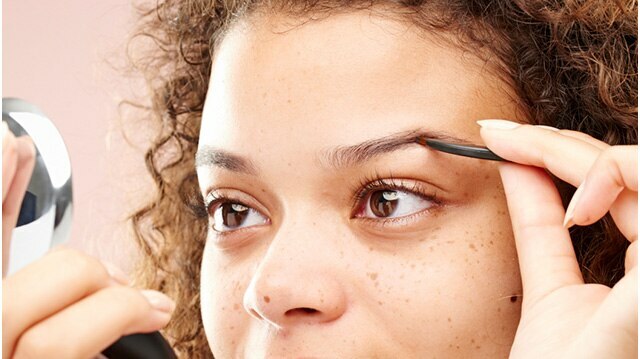 Comb your brows up and out with your Brow & Lash Gel mascara brush to set your brows in place. Brows are sisters, not twins. Don’t worry if they aren’t identical, just make sure they enhance your natural features. WHAT'S IN OUR BROW KIT?